Today I have some awesome news. 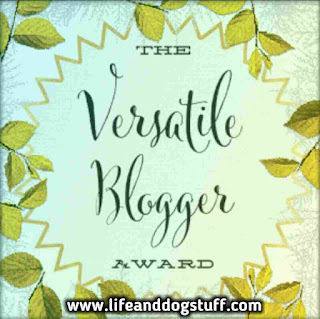 The talented Susan Leighton nominated me for the Versatile Blogger Award. At first, I thought it was a mistake, but after rubbing my eyes I saw that was definitely my name on her list. If you are nominated, you’ve been awarded the Versatile Blogger award. Thank you very much, Susan, for nominating me. First of all congrats to Susan for her Versatile Blogger award/nomination. I actually wish I could nominate her back because she is one of my favorite bloggers. She always supports other bloggers and has a kind heart. She's hilariously funny and I always make sure I don't eat anything when I see her latest post updates, otherwise, I laugh too much and I'm afraid if I choke Buffy and Fluffy will just look at me funny instead of helping me out. Besides that, she also writes the most beautiful short stories on her off the ledge blog. Here are the links to her two blogs Woman on the ledge and Off the ledge. Make sure you check it out if you haven't already. My blog is only three months old and it's such a nice feeling to be recognized for the work I've put into it. I might not have a lot of followers and I'm new to the blogging community, but along the way, I met some awesome bloggers. 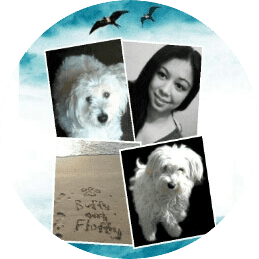 This is my first blog award and I would not have lasted three months without the support of my human bestie, my furry bestie Buffy, and my readers. Thank you. I appreciate all the g+1, shares and comments. I read the rules ( VBA rules - For Nominees) of this award and I'm supposed to list 7 facts about myself and nominate other bloggers for the award. The award says nominate people that blog about many things, I guess I do that too. But I think everyone blogs about different things unless there's a blogger out there that just blogs about one thing, e.g. eggs or bread...If their blog survived then they are truly awesome. I want to nominate the bloggers that I keep coming back to. They make me think about life, they make me laugh when I need a good laugh and some make me emotional when I feel a little shutdown. 1. I'm an only child. Or did I tell you guys that already? 2. My first language is Afrikaans. Yep! Dankie al my lesers. 3. I have attached earlobes. My bestie says it freaks him out. I like my ears, I don't think its freaky at all. The only thing I find freaky about it is that both my parents and family members have detached lobes. Just my one cousin that I grew up with shares that trait with me...and nope she looks nothing like me either lol. 4. I'm a tv series addict and I spend a lot of time binge watching tv shows. I'm also a candy crush and paradise bay addict. I am a master procrastinator after all so don't judge. 5. I live with my grandparents and they also raised me. Grandma is 90 and grandpa is 93. After I stopped working two years ago I decided to stay home and look after them, while figuring out my life of course. They can do everything for themselves, but the hearing, sight, and memory are not so sharp anymore. 7. I love rock music. I like pop. I don't like Rnb and rap. Sorry bestie and other rap and Rnb lovers. I tried to listen to it and then my ears bled. Oh, was I supposed to list 7 facts? I felt the egg thing was important to mention. 1. Diane Lynn - The Gratitude Letters - http://www.thegratitudeletters.com - Diane has this beautiful nature about her and always seem to find the good in this mess we call life. She always reminds us to be better and do better. As someone that's on a self-discovery journey, I find it good to have these reminders. 2. 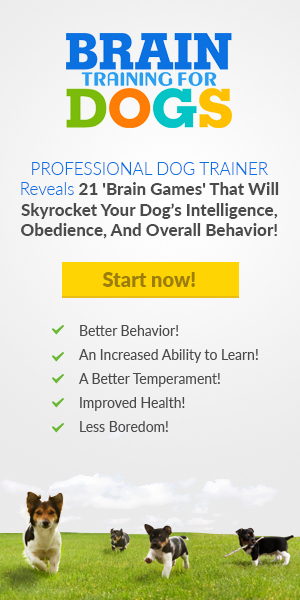 Saroja Vasanth - Magicmindz - http://magicmindz.wordpress.com - I discovered Saroja's blog when she wrote a beautiful post about her dog Bruno. It made me so emotional and I thought about how much I love my dog, Buffy. Not everyone gets it, but she does. 3. Gauthier Gaspard - http://www.gauthierlifestories.com - He was probably one of my first followers. He writes these interesting observations about people and I love reading his post because I'm also an observer of people and life in general. He has a happy go lucky attitude about life and he's a true optimist. I tend to be a glass half empty type of person sometimes and it's not natural for me to always be positive. I need to be reminded a lot. So it's nice to learn from a natural optimist like Gauthier. 4. Joana Salazar - My Gigantic Thought Bubble - http://mygiganticthoughtbubble.wordpress.com Joana is a poet. She writes the most beautiful poems or creative writings as she calls it and there's so much emotion behind the words. She has a gift of putting feelings into words. I promised her I'll write a poem on my blog one day lol. Soon Joanna, soon. 6. Tim Clark - Life Explained - http://tim-thingsastheyare.blogspot.com- Tim has a lot of blogs. I'm still trying to read them all. Dr. Dawg read my horoscope last month and it was truly terrifying. Tim pulled some strings and I guess I'm not doomed anymore. He is probably the King of versatility so he definitely deserves an award for that. Thanks for the laughs and explaining life stuff to me Tim. 7. Jesse Zahrt - Average Jester - http://averagejester.blogspot.com- Jesse also writes about a lot of things and contributes to Tim's life explained blog and the whacko blogs and the list goes on and on. I enjoy his family life posts. I did not have a traditional upbringing. So it's nice to see parents actually being there for their kids. Jesse and Sarah, you're doing an awesome job raising your two beautiful daughters. They are lucky that both their parents are present in their lives. 8. Bradley Stoner - The Square Peg - http://sbradleystoner.blogspot.com - Bradley is really funny and I always get a good laugh reading about his Bob encounters. What is wrong with that Bob? 9. Captain Kirk - To Baldly Go - http://www.kirt.me.uk - The Captain draws his own pictures for his blog. Isn't that awesome! He is very creative and talented. He writes about life, his wife, and kids. Plus he's a Doctor Who fan and I love Doctor Who. Maybe we'll see a Doctor Who drawing on his blog soon. hint hint. That's it! I hope I didn't forget anyone. I'm sure I can add to the list later. I have puppy brains so I'm forgetful these days. That puppy is a weird one. Cute, but seriously weird. Congrats to all of you! I truly love all your blogs and I'll keep coming back to them every time. I've been inspired by each and every one of you that I nominated. I know I'm new to the blogosphere and it probably seems like I just appeared out of the thin air. I've never even followed a blog before three months ago. I haven't found the right ones until now I guess. Thank you for the laughs, inspiration, and support. Pic credit: I changed the original award pic a little and added some stuff. Hope the award people won't mind. Never miss a blog post by Joining the fluffy pack for updates. 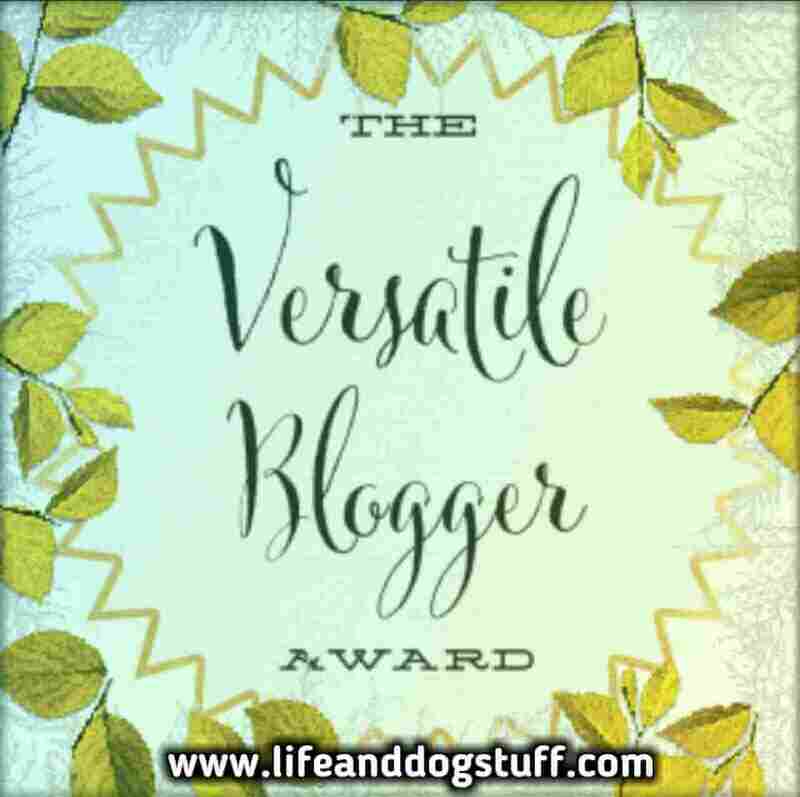 Please share if you think your friends will enjoy reading my Nominations for the Versatile Blogger Award post. Thank you. Thanks for the nomination and your kind words. I did do a Doctor Who cartoon once, maybe time to do a new one in time for the new series next year. BTW if you can watch the new spin off "Class". Very good! Ah, thanks for the nomination, Lorenza, but I fear I have been derelict in blogging recently... well, not really derelict, just busy with a lot of other projects. If I keep it up, folks will likely forget I existed in the blogosphere! That is great news and I really enjoy reading your blog!